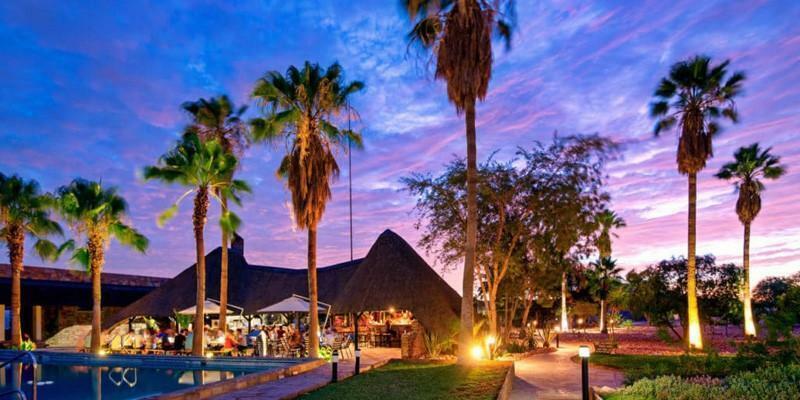 NEW ON INFO-NAMIBIA: Rooisand Desert Ranch is a unique Guestfarm at the foot of the magnificent Gamsberg Mountain, about 165 km south-west of Windhoek. Rooisand offers accommodation at the Guestfarm, a self-catering house at Namibia's biggest (and most advanced) telescope-astrograph-combination as well as camping facilities. The Rooisand farm is about 12.000 ha large and consists of vast grasslands, red sand dunes and rugged mountains. The diverse scenery and the variety of possibly activities make Rooisand a truly unique experience for the Namibia traveler.